The zonal results of the national race from Limoges have been published. Click here for the Limoges I 2016: Result: Belgium National, Old birds. 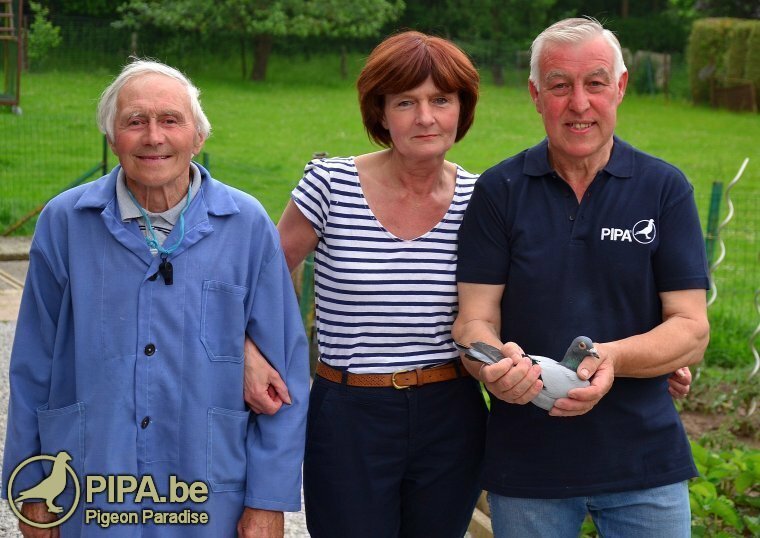 The National winner Belgium from Limoges I in the category "old birds" is De Roeck Luc (Manage). The pigeon was clocked on Saturday at 15:51:28 CEST after a race of 597.573 km, achieving an average velocity of 1191.65 m/min. The first arrival has just been added on PIPA. Click on "Radar" to check out the location. An overview of all arrivals can be found under "Live Results". Go to the overview of all races of the current weekend. If you wish to follow the race live, you can go to the tab "Live Results" where you will see a list of all early arrivals added on PIPA. Under "Live Results", you can click on "Radar" if you wish to see the location of the arrivals..
Vanaf dit seizoen presenteert PIPA u een heus PIPA-weerbericht. Elke vrijdagmiddag vindt u hier de weersvoorspelling voor het weekend op de vluchtlijn van de (inter)nationale vlucht. 13,513 pigeons will participate in the national race from Limoges. 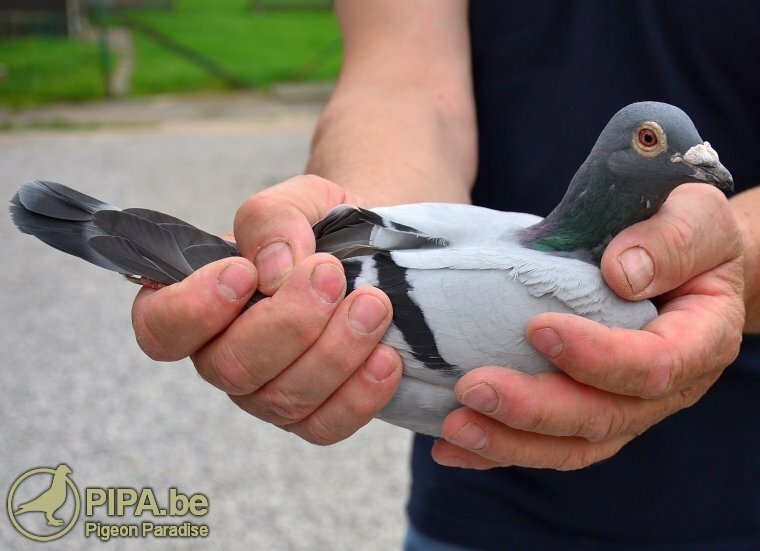 Last year, 15,009 pigeons were basketted for Limoges. Click here for the numbers basketed in each club and province.